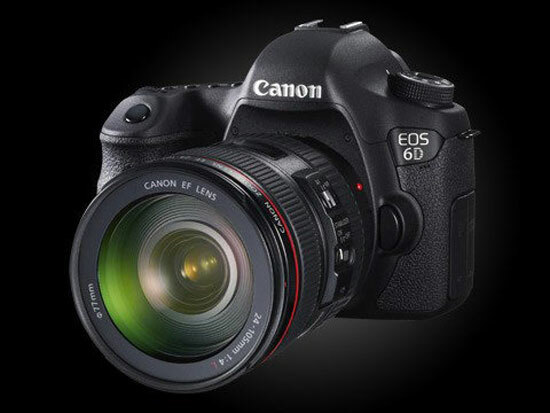 The eagerly awaited Canon EOS-6D camera is available for sale in Asia already. My friend in Hong Kong has informed me of this because he has bought one. It will make a very nice Christmas gift to oneself or someone else if you can't wait. The price is $2,299 but since I do not endorse any retailers on my website or blog, you can contact me if you want the name of the seller. The camera should be available in North America late this year but judging from Canon's delivery track record in the last few months, I would not be surprised the deadline will slip.